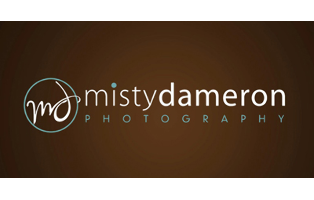 Click here for the list of past deals that you missed!! 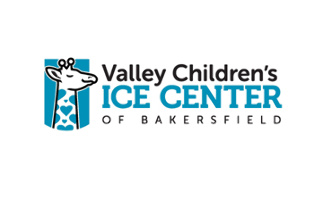 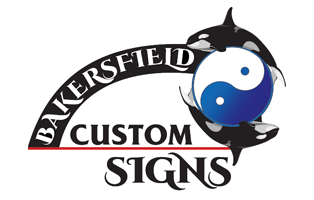 Bakersfield Custom Signs - $1,500 towards a Vehicle Wrap for HALF OFF! 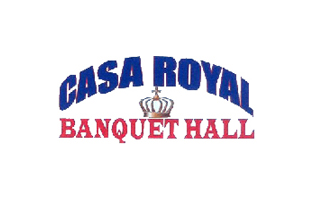 Casa Royal Banquet Hall - $500 certificate for 50% OFF!! 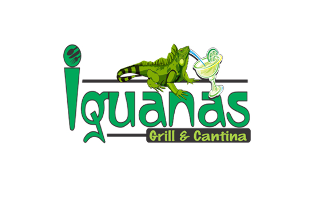 Iguana's Grill & Cantina - Gift Certificate Half OFF! 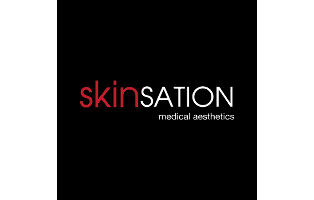 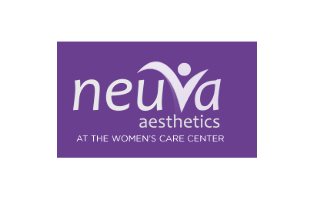 Neuva Aesthetics - Gift Certicate HALF OFF! 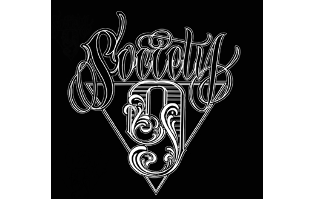 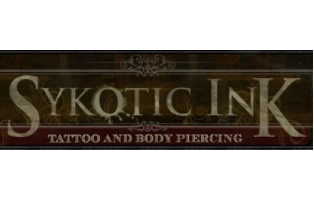 Society 9 Tattoo and Body Art - $100 certificate HALF OFF!